Many of the longest-running West End shows are still playing here in London. Book your seats through BritishTheatre.com to enjoy these crowd-pleasing shows that show no sign of closing after years of entertaining audiences. 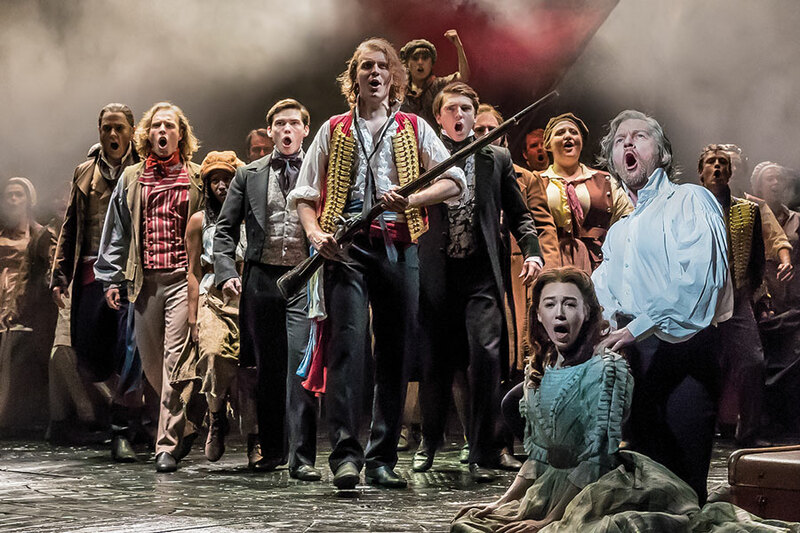 Currently the world’s longest running musical and the longest running musical in the West End Les Miserables continues to wow sell-out houses at the Queens Theatre in Shaftesbury Ave. Written by Alain Boublil, Claude-Michel Schoenberg and Herbert Kretzmer, Les Miserables is produced by Cameron Mackintosh. 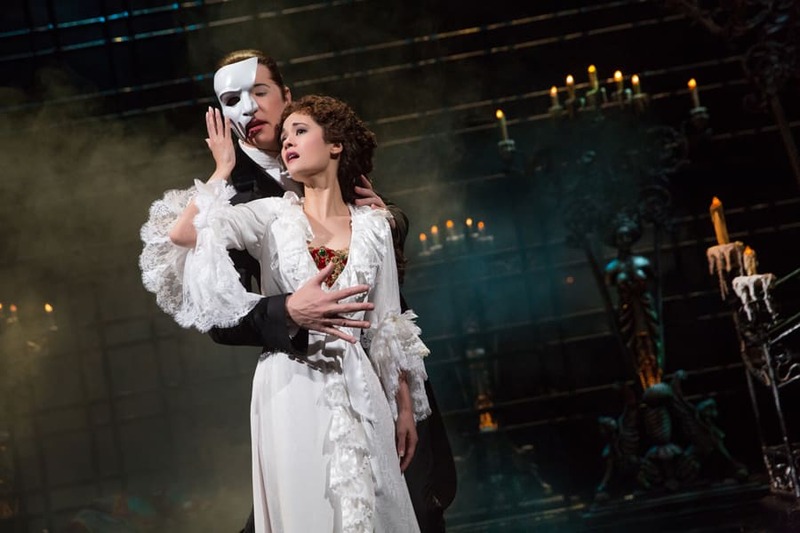 Andrew Lloyd Webber’s grand romantic musical based on Gaston Leroux’s novel continues to set hearts a flutter. Harold Prince’s acclaimed production and Maria Bjornson’s incredible sets and costumes are something to behold. 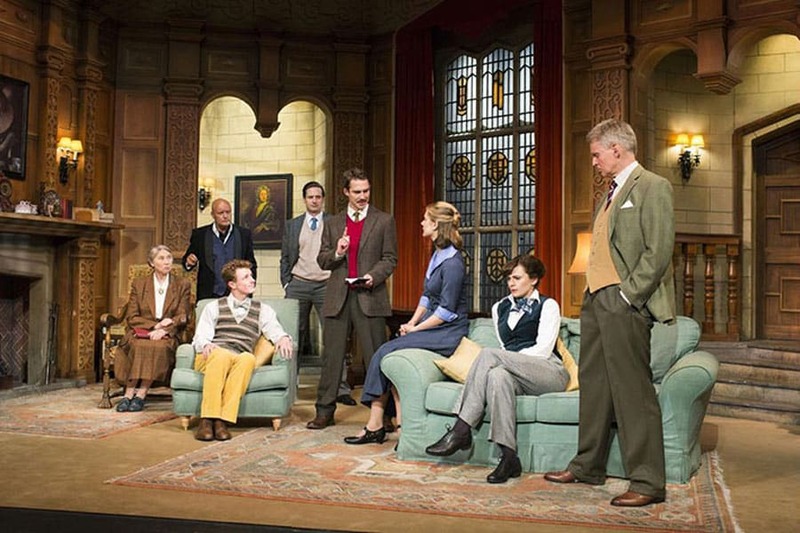 Before the current production of Harry Potter and the Cursed Child asked audiences to #keepthesecrets, Agatha Christie confounded audiences with The Mousetrap, the play that would become the longest running show in the world. It has now been playing for over sixty years! 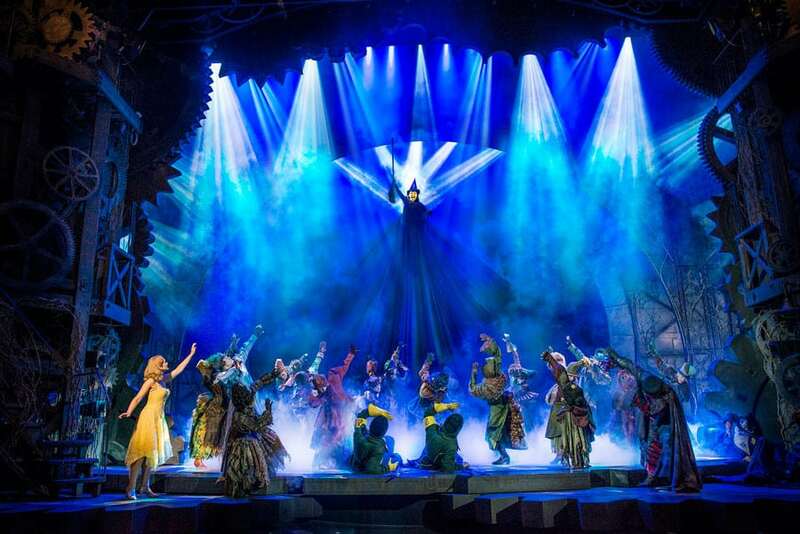 Wicked has now been running in the West End for over a decade. The prequel to the Wizard Of Oz tells the story of what happened before Dorothy dropped in! Wicked continues to play in the Apollo Victoria, the venue that housed another long-runner Andrew Lloyd Webber’s Starlight Express. Based around the music of international pop supergroup ABBA, Mamma Mia! continues to have audiences dancing in the aisles. 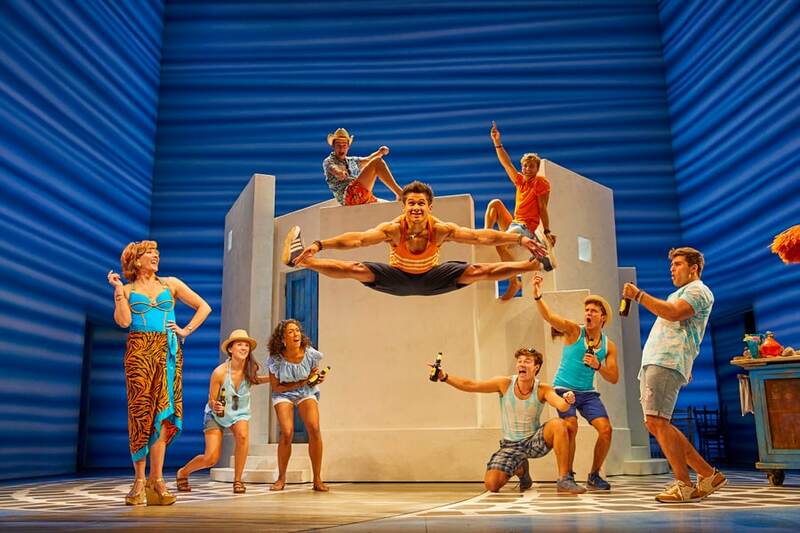 Now adapted into one of the highest-grossing movies of all time with a sequel about to hit the screens, Mamma Mia! is a feel good musical that will make you forget your troubles. 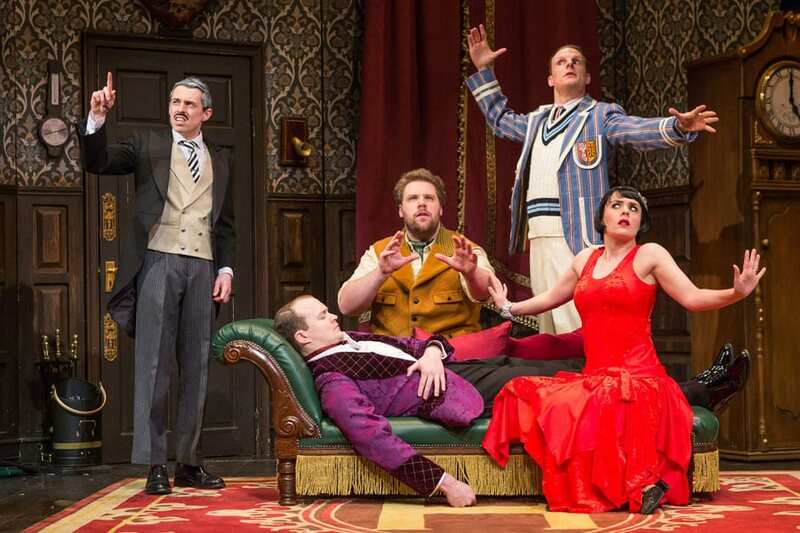 When the Cornley Polytechnic Drama Society stage a whodunnit what could possibly go wrong? We won’t answer that here! Now making the world laugh Mischief Theatre’s comedy is a brilliant night in the theatre. 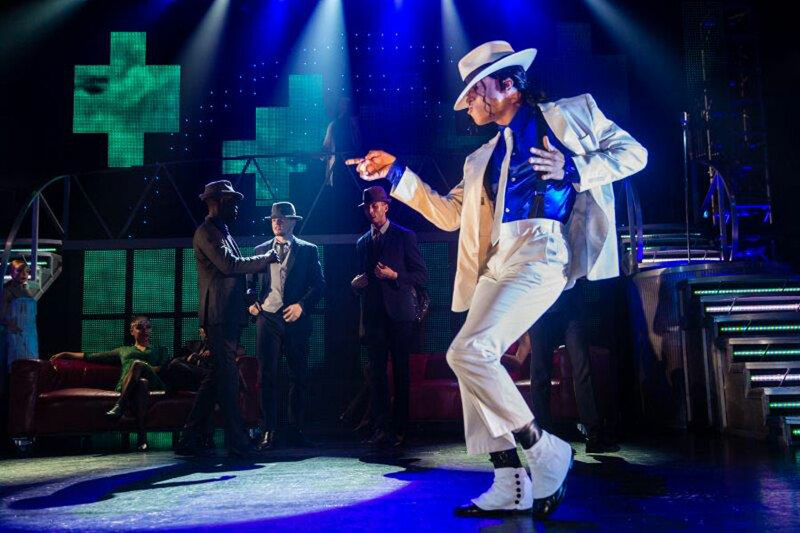 Fast approaching it’s 4000th record-breaking performance at the Lyric Theatre, this energetic tribute to the King Of Pop Michael Jackson continues to delight audiences. Now in it’s 10th year, Thriller will be moonwalking each night for the foreseeable future! BOOK NOW FOR THRILLER LIVE!